Mary Gibbs is a lecturer of Information Systems in the Orfalea College of Business at Cal Poly. She also works as an Information Technology consultant in the Office of the Registrar, supporting applications research, automation, data analysis and reporting. During her ten years as IT Consultant at Cal Poly, Mary earned an MBA from the Orfalea College of Business, and became a member of the Beta Gamma Sigma and Golden Key honors societies. Prior to Cal Poly, Mary worked at a variety of high technology firms, from start up to large corporations. In her various roles, she served as Quality Assurance Manager, Test Engineer, Project Manager and Database Analyst/Administrator. Career highlights include working on research and development teams for Microsoft Windows operating system components, streaming services for the digital home, Web 2.0, PC network technologies, automated tellers, retail store controllers, and medical robotics. 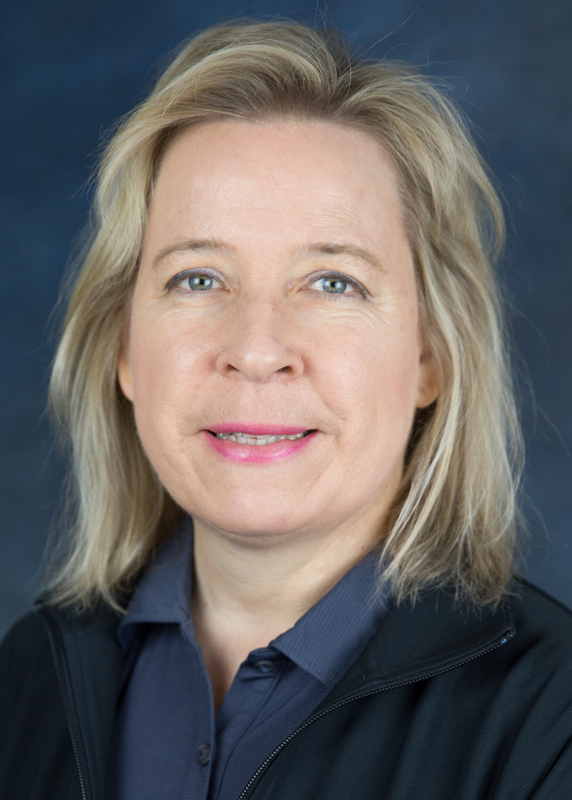 Currently she writes queries in Oracle Campus Solutions, providing technical data analysis for campus initiatives such as process automation, increasing class availability and 4-year graduation rates.